As time passed, the proud father was starting to notice that his ‘Jerry Boy’ was slowly showing signs of effeminate. Tatay Jerry finally confirmed his gut feel when he was once drunk and noticed Jerry Boy acting “maharot” or naughty. Jerry Boy, who is now a “Jerry Girl” and goes by then of “Mhayumi” admitted that he started seeing the changes when he was in elementary school. He said, “Gu-mo [go] lang ako sa lahat ng pangyayari, sa takbo ng buhay. Kasi dun masusubukan kung gaano ako kamahal ng pamilya ko." Tatay Jerry revealed that it took some time for him to wholeheartedly accept the truth about his son. But years have passed and he is now the first to applaud “Jerry Boy” during gay pageants. Like a dutiful and loving father, Tatay Jerry swore to fight for his son and support him in whatever he chooses to achieve in life. He even shared that he used to get into fights when bullies make fun of Jerry Boy. The 52-year-old father vowed to fight for his beloved son even until his dying day. 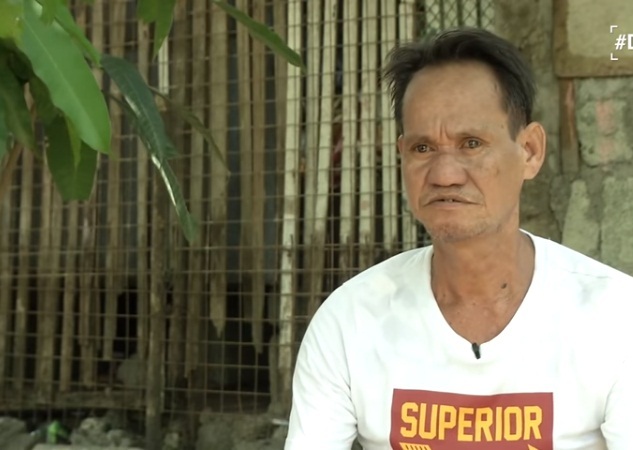 Tatay Jerry said, “Hanggang patayan kaya ko siyang ipaglaban. Nu'ng nakita ko siya'y inaway, inilaban ko talaga siya hanggang patayan." Jerry Girl is overwhelmed with his father’s love and is grateful that he is loved beyond measure. 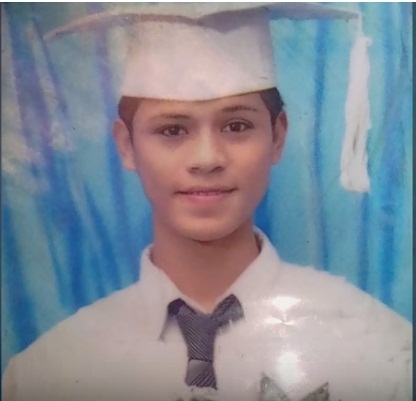 His message to Tatay Jerry says, “Salamat din po sa pagtanggap sa akin bilang isang ganitong anak. Kahit po ganito akong anak n'yo never ko pong ipinakita na sa inyo na madi-disappoint ka sa akin."